Zineb Oulmakki is the Communications intern at ILGA. Zineb holds a BA in International Relations from Stanford University, with a focus on the intersection of media, digital technologies, and global social justice movements. As a senior, Zineb developed a web application designed to improve media representation of the African continent by detecting biased language in articles. 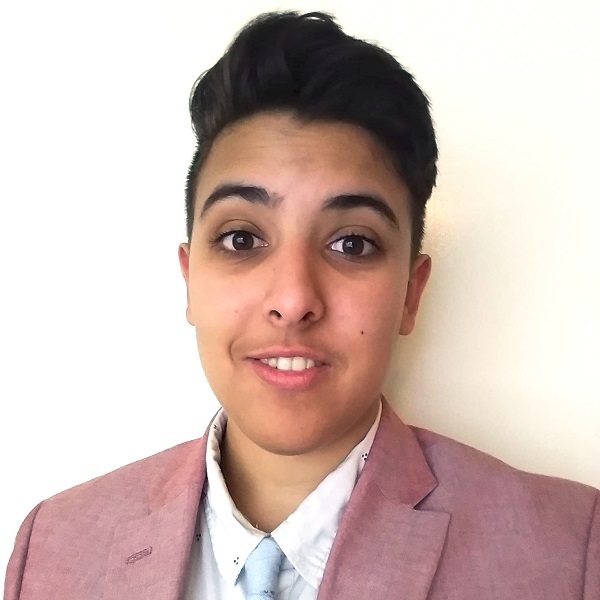 Prior to joining ILGA, Zineb interned at Human Rights Watch, gaining experience researching and reporting on human rights issues in the Middle East and North Africa region, with a focus on LGBT rights, women’s rights, and freedom of the press cases. Previously, Zineb volunteered for over seven years with Moroccan civil society organizations, promoting gender equality and preventing gender-based violence through education and the arts. In college, Zineb was involved in student organizing, and has worked to create community spaces and secure access to resources for queer and trans students.